SKU: VAA03. Category: Audio/Visual. 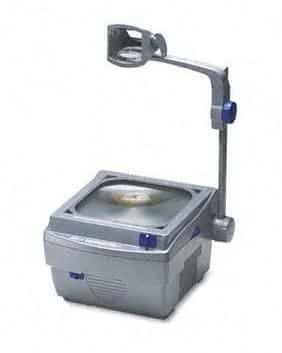 Tags: overhead projector, transparency projector.